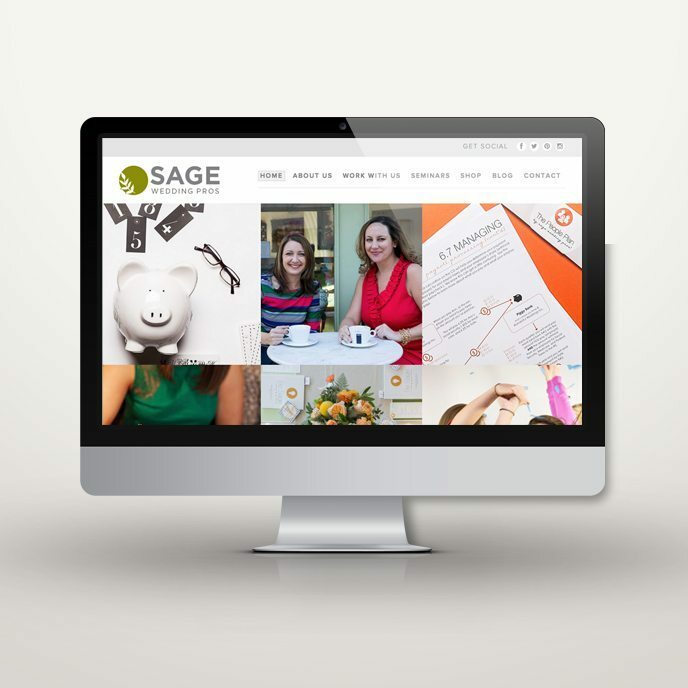 Remember our launch for Sage Wedding Pros? This hardworking team of wedding industry professionals has been doing big things since we redesigned their custom website. From consulting with small business owners to blogging away about life and success in the wedding industry, Sage has taken their brand to the next level. 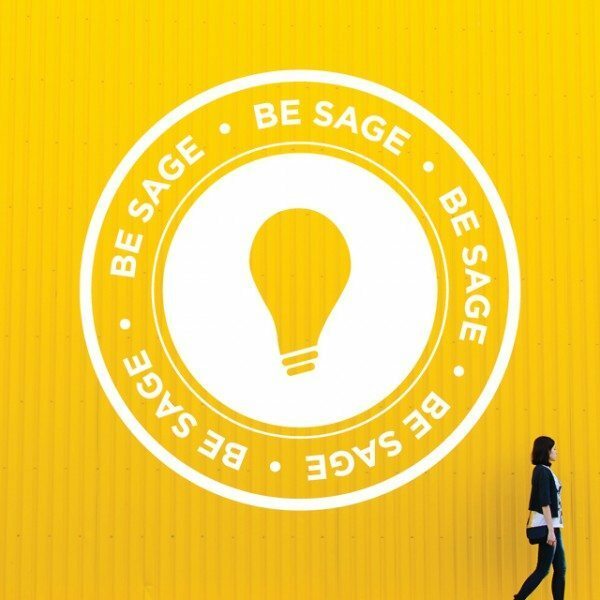 We’re proud to be a part of Sage’s growth through their fresh look and custom website design… but we were especially honored to be a sponsor of the annual Be Sage conference held in Dallas, Texas! 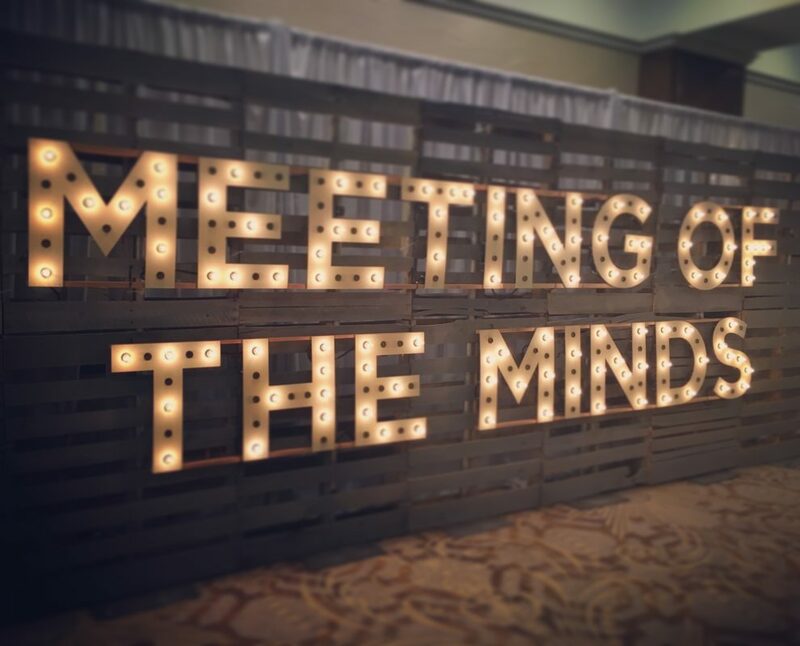 This inspiring “Meeting of the Minds” packs powerful business advice and creative entrepreneurship solutions into one awesome weekend. 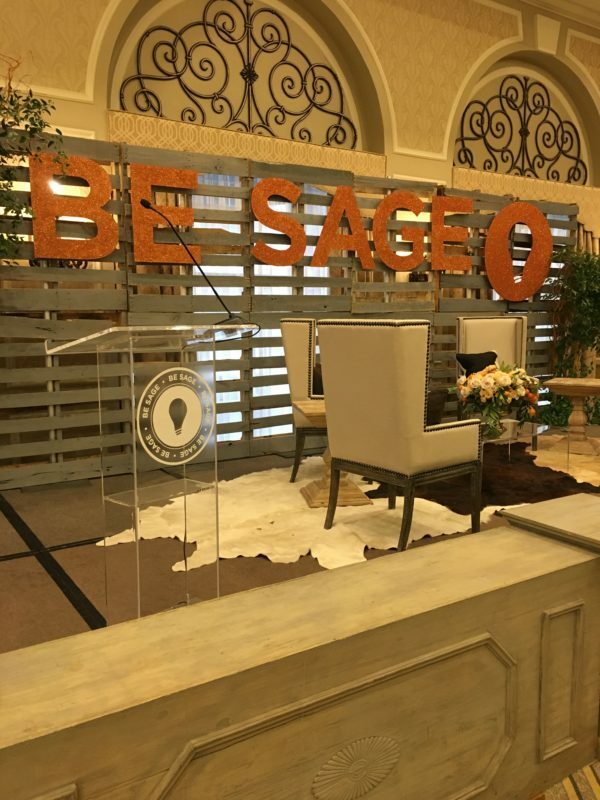 Thanks to Sage Wedding Pros founders Kelly and Michelle, the Be Sage conference was planned and executed seamlessly. We got to network with other like-minded wedding professionals, listen to insider tips on business growth, and get inspired to push our own brands to the next level. We are honored to partner with Sage Wedding Pros, and proud to watch their business grow since the launch of their custom website design. Nothing makes the Doodle Dog team happier than seeing our clients take their brand and run with it, cultivating a brand personality that is recognizable, memorable, and reputable. 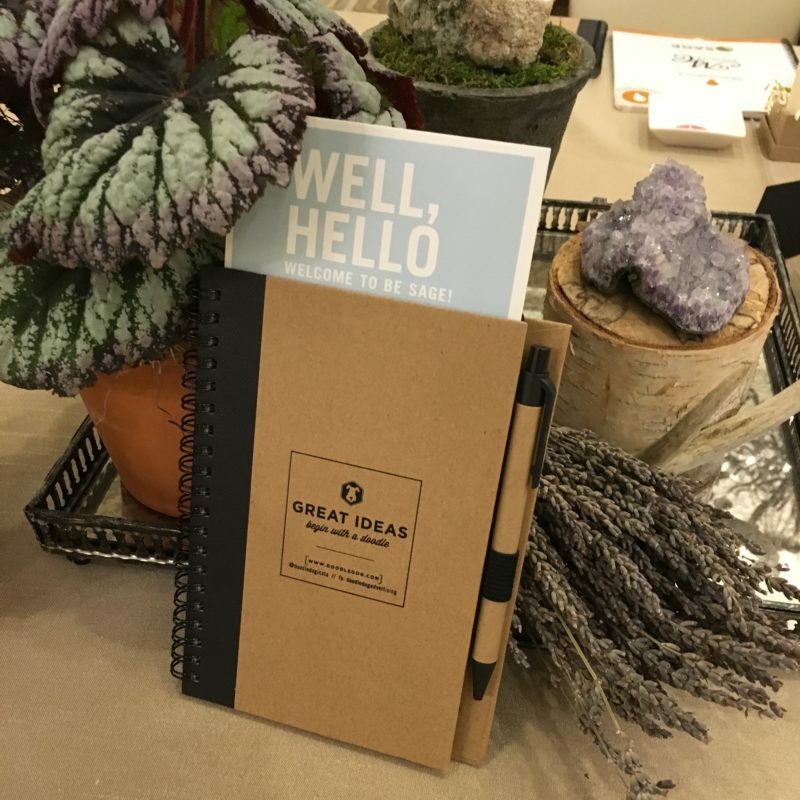 Sage Wedding Pros are sure to make big waves in the industry—we can’t wait to see what kind of creative ideas they come up with next!